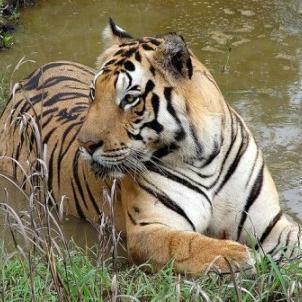 Palamu Tiger Reserve is known for harboring some of the most endangered wildlife species. 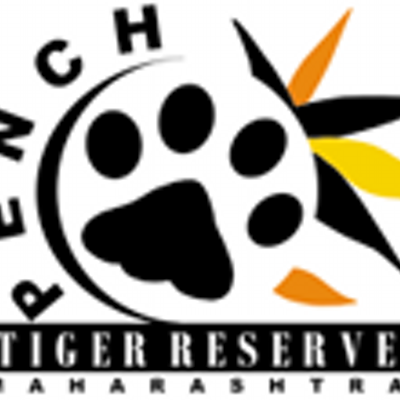 Located just 161 km away from Ranchi, the capital city of Jharakhand, this reserve has been recorded as the first forest in the world where first tiger census was conducted by way of pugmarks, in 1934. Blessed with rich flora and fauna, Palamau National Park is spread over an area of an area of approximately 1026 sq. 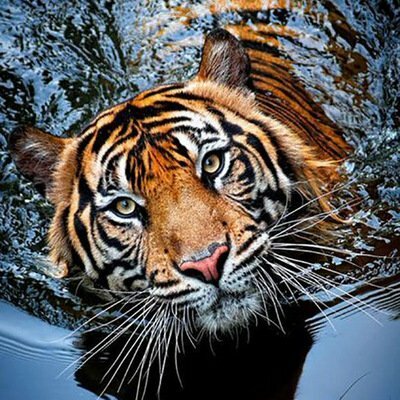 km and provide protection and promotion to tigers and many other exotic wildlife. 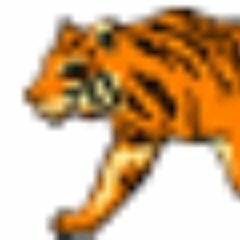 Gaur, chital, elephants, tiger, panther, sloth bear, wild bear, sambar, nilgai and deer. Palamau National Park is now a part of one of nine tiger reserves in India, under "Project Tiger". Forest Guest House Palamau offers Early Check-in and Late Check-out on Request Basis but How Ever Hotel Has Check-in 12:00-PM and 12:00-PM For More Information about Forest Guest House Palamau Please Call To Our Reservation Team. The hotel offers a snack bar/deli. A bar/lounge is on site where guests can unwind with a drink. Guests can enjoy a complimentary breakfast. An Internet point is located on site and high-speed wireless Internet access is complimentary. The population of elephants in Palamau has increased substantially during the past 50 years. Prior to 1920, this area had no elephant population but the 20 odd elephants released by the Maharaja of Surguja turned feral, subsequently increasing in number. The present elephant count exceeds 104 elephants which show addition of herds from the Singbhum district of Bihar. Ranchi, situated around 140 km away, is the nearest airport with regular air connections to Delhi, Calcutta, Patna and Lucknow. The nearest important railway station is Daltongunj, connected to many places in the region with regular trains. Ranchi and Gaya are also convenient railway stations for the tourists coming from Delhi and Calcutta respectively. Good motorable road connects Betla to nearby cities. 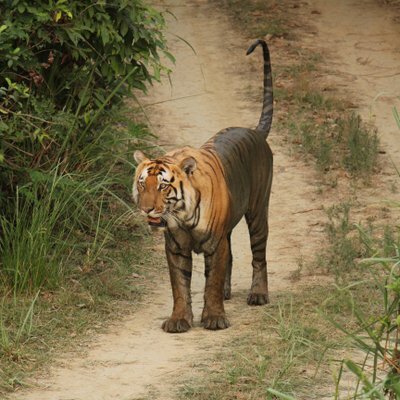 Sorry, No Experience Available for Palamau Tiger Reserve .